New Studio Album Out Now! 'Pixel Pieces on a Parallel Plane' is now available for download. 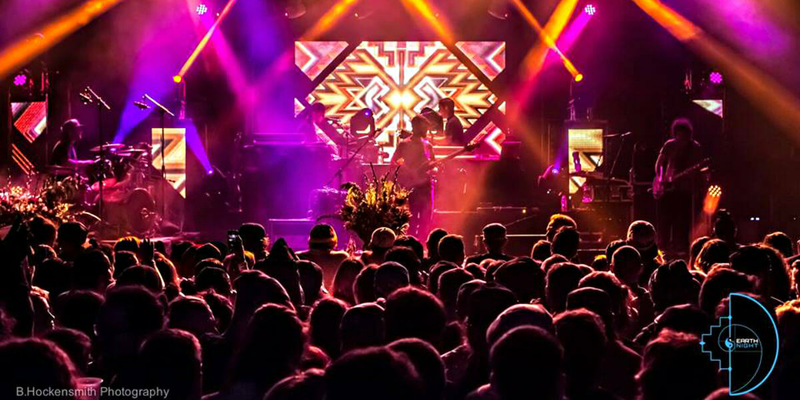 Earth Night - Dec. 17thJoin us on Dec. 17th in Columbus, OH when we open Earth Night 2016 for Papadosio! Free Downloads on our SoundcloudOur Soundcloud includes a variety of songs and snippets from shows not found anywhere else! 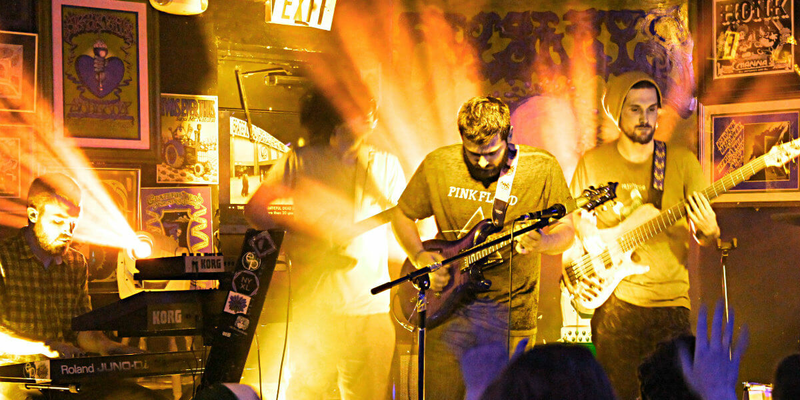 Photo GalleryTake a look at photos from past shows we have played across the country. Upcoming Tour DatesAll of our upcoming shows in a city near you! Video GalleryCheck out some of our videos from in the studio or on the road. 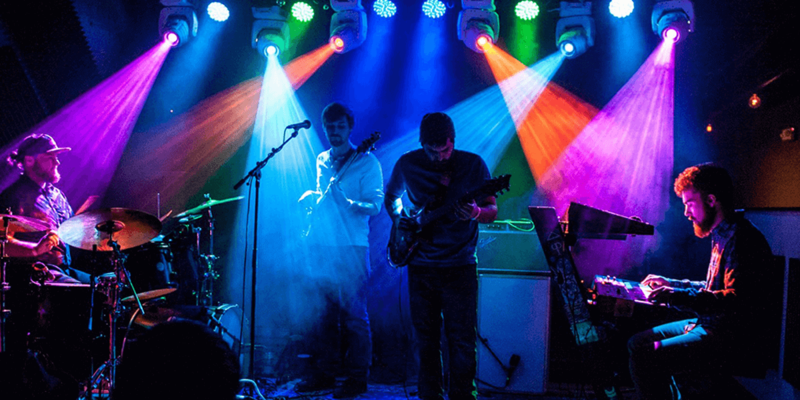 Peridoni is a soul driven jam band from Cincinnati, Ohio who mixes modern grooves and textures with blistering guitar solos and progressive improvisation. 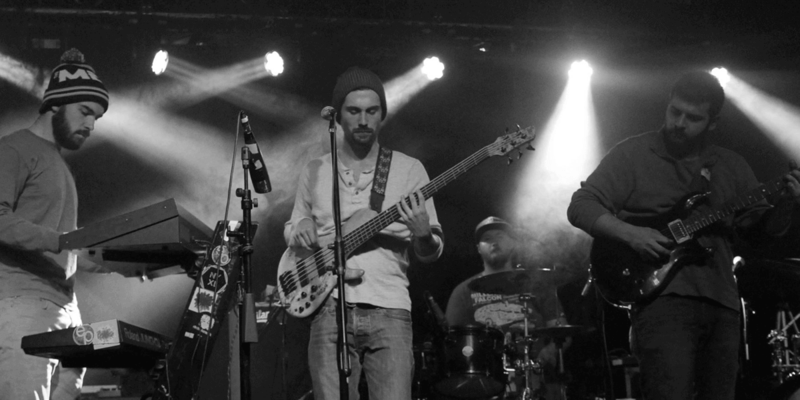 The 4 Piece band, consisting of Guitar, Bass, Drums, Keys/Synth and Vocals, brings a modern sound with progressive arrangements and explorative improvisation. 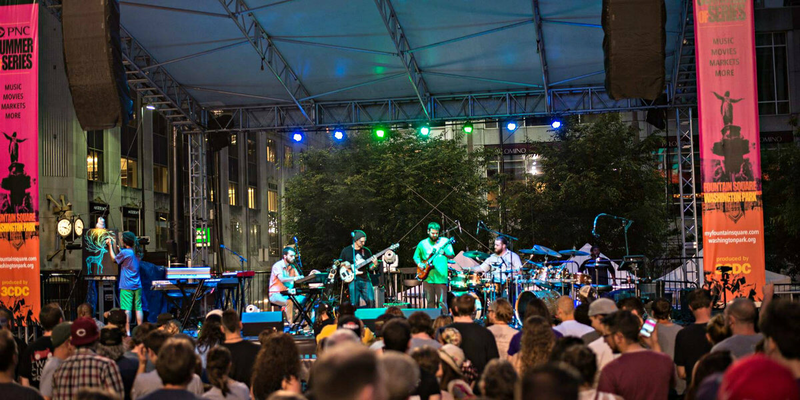 Soaring melodies with tight grooves and danceable beats! 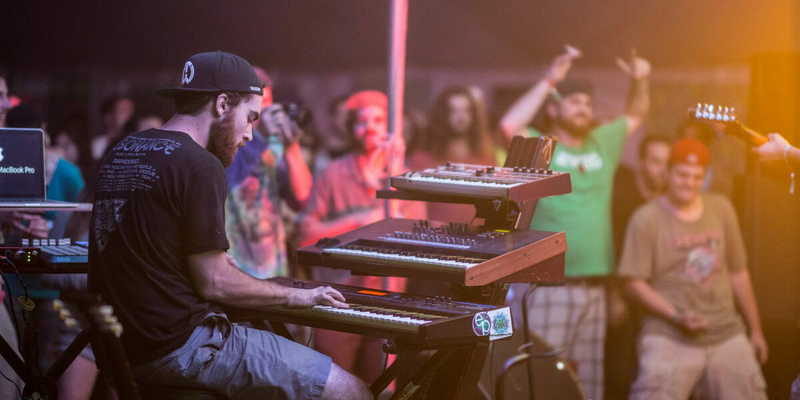 The band is making waves in the jam/festival scene, opening for national acts such as Papadosio, The Werks, Dopapod, The Revivalists & many more. 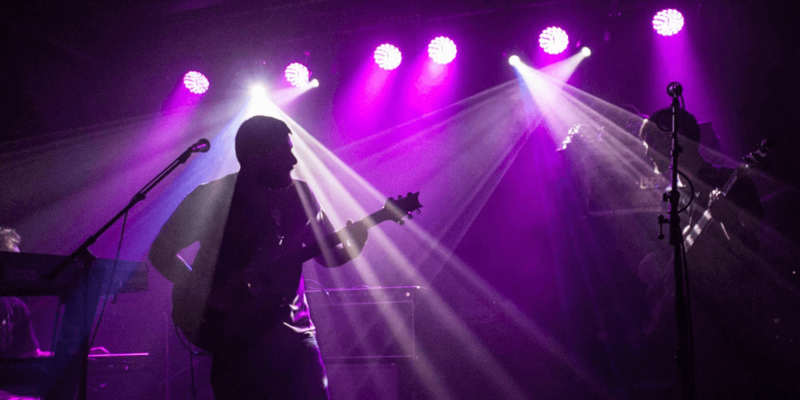 Having just released Pixel Pieces on a Parallel Plane, their debut album, they're bringing new music to ears everywhere!